All writing submissions for the spring edition of Neighbors are due. 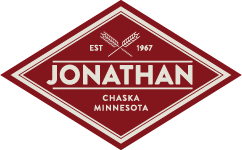 If you would like to submit an article or story please send your submission to info@jonathaninchaska.com by March 19th. 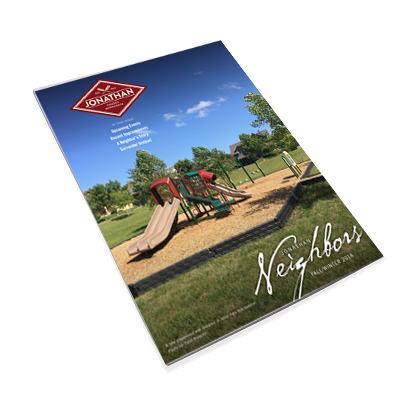 Neighbors, the Jonathan Association newsletter, is published every spring and fall.